Home / best senior home care service / finding senior home care / home / home care agency / home care provider / home care service / How To Find The Best Senior Home Care Service? 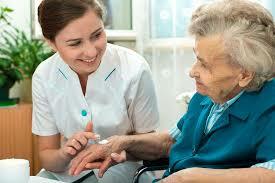 How To Find The Best Senior Home Care Service? Express your concerns as they are your own and avoid accusing. Involve the elder ones in the decision-making process so that they are comfortable and willing. If they resist, find the reason behind it and consider before making a final decision. Make them talk to people who are already using assistive or home care services so that they feel better and gain confidence. The basic process of finding senior home care services in Hyderabad for your loved ones partially depends on the type of services the senior citizens need. There is a lot of difference between hiring for medical assistance and hiring for non-medical services. Hence, it is important to list down the services before starting to look for home service agencies. There are some generic things to keep in mind. Additionally, the chances of finding the best service are better with better homework on the hiring process. The general tips are as follows. Interview each candidate personally and take a detailed one. Even if you are confident of the person after speaking to them over a phone call, it is advisable to meet the caregiver and conduct an in-depth interview to know if they will fit your requirements and also to check their reliability. Put forward all the services that you require to avoid any misunderstanding in the future. Further, specifically mention all of the skills, tasks, and schedules involved. Make sure that the person is comfortable in doing all the tasks and has sufficient skills. Discuss without hesitation about the compensation and payment schedules. Also, one should pay for any services in advance. If you are hiring from an agency, speak to them about the payment processes and how it is to be done. Ask for the caregiver’s work and personal references and have a thorough check on them. Once you get the information, verify it, and ask all their references about punctuality, reliability, trustworthiness, and the caregiver’s ability to handle stress. Perform a thorough background check of the caregiver. If you are getting care for senior parents in Hyderabad through an agency, these details are often provided. However, it is best to check the details and know exactly what is covered. Background checks do not necessarily be done through paid services; they can be done inexpensively also through online agencies to stay alert about potentially serious problems. If you are working with a home care agency, make sure to understand what is covered. As questions like - Is there additional fees that apply to any specific services or add-ons? What are the procedures for termination? What is the procedure of requesting another provider? If you do not find it right or are not positive about it, move on and look for another agency. 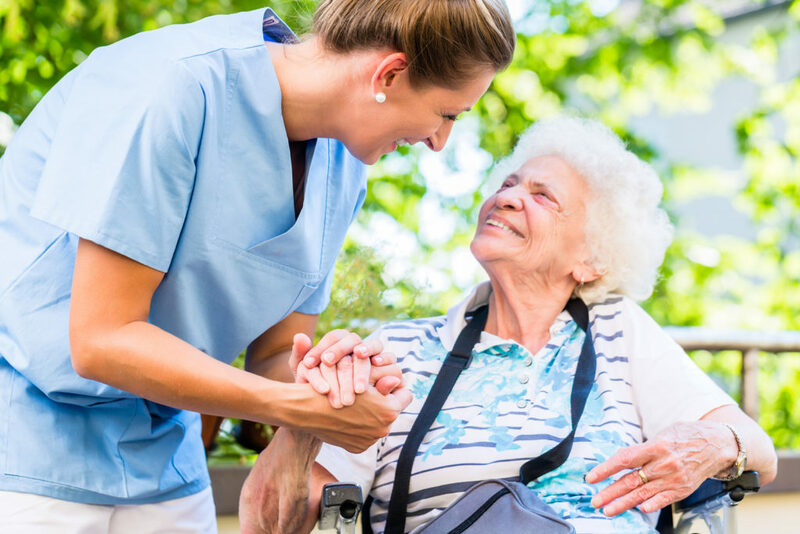 It is important that you feel comfortable with the home care provider that you hire for delivering services in the privacy of your own home. If you do not, then try talking to the provider to see if there any miscommunications and how they can be resolved. If not, do not be afraid to look for another caregiver.